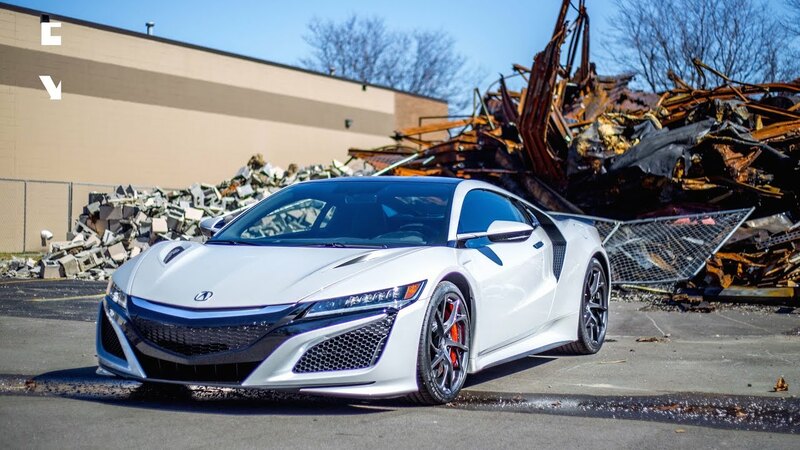 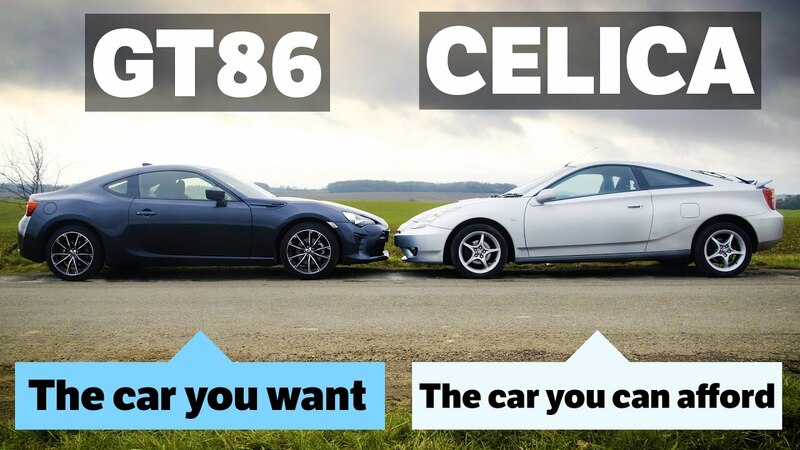 2017 Acura NSX Review - Is it worth $182,000? 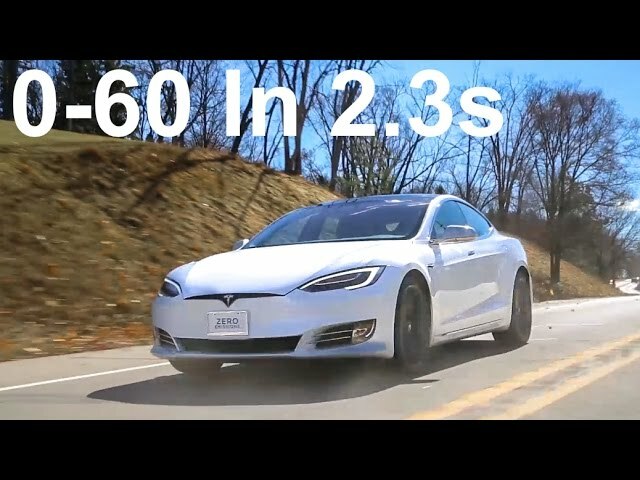 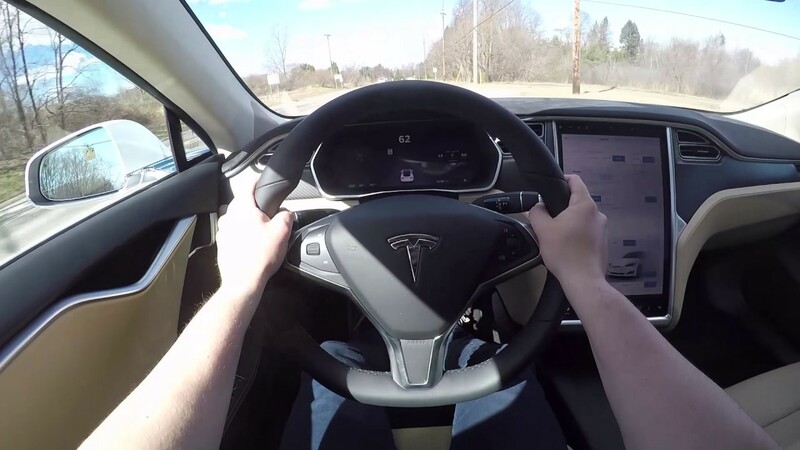 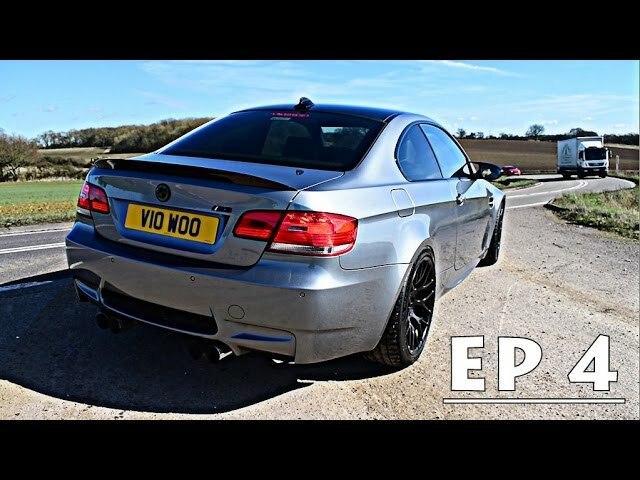 What It's Like To Drive A Tesla Model S P100D! 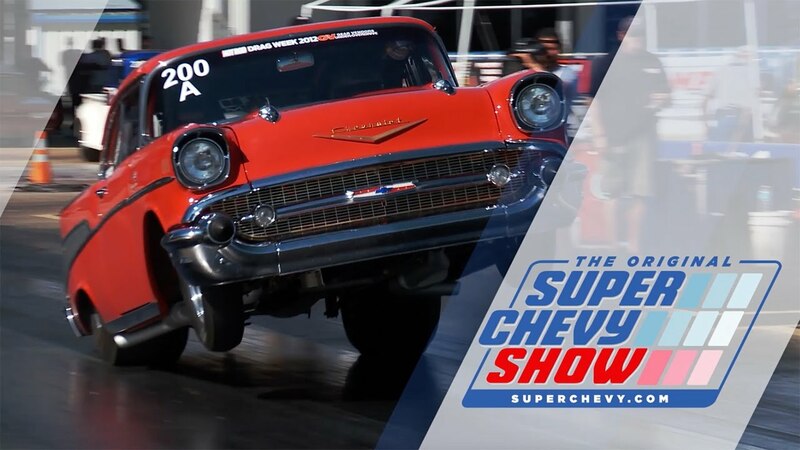 Experience the Original Super Chevy Show! 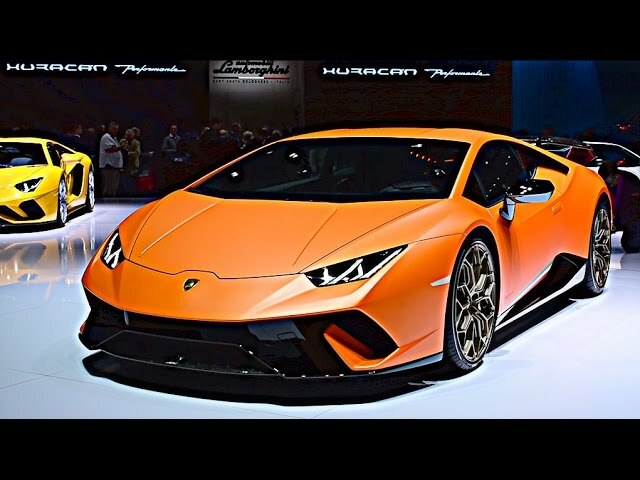 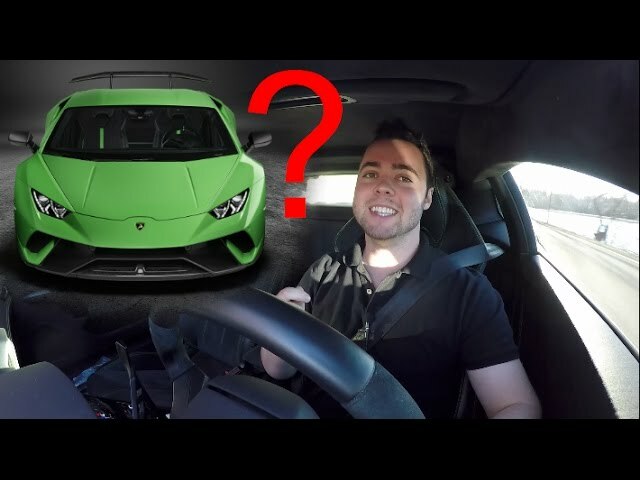 Am I Buying A Huracan Performante?